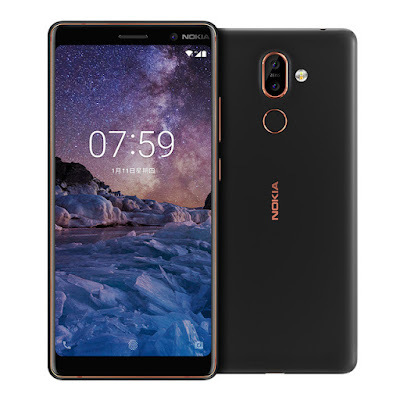 Along with the latest launch of Nokia 6 (2018), another new smartphone Nokia 7 Plus is also recently launched in the same event at New Delhi in India. 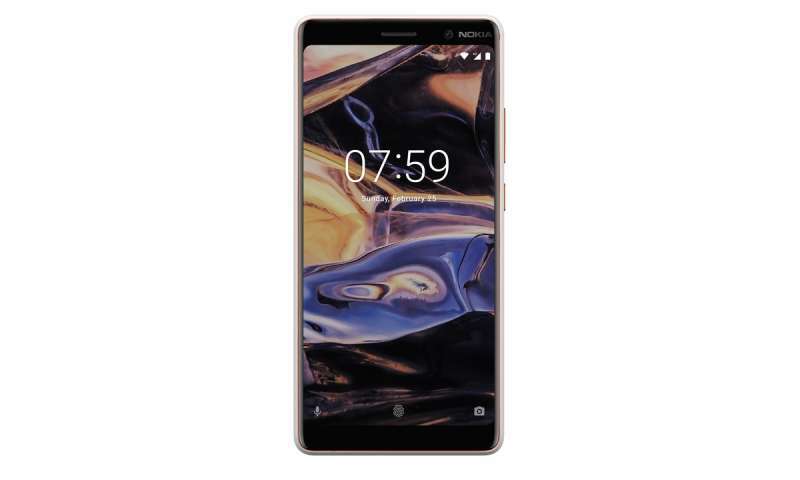 The Nokia 7 Plus was also firstly introduced in the MWC 2018 at Barcelona. Apart from the Nokia 7 Plus, the Nokia 8 Sirocco was also launched in the event. Some time ago, the Huawei P20 family was launched with three phones and now Nokia has reached too. In 2018, much more smartphones are going to launch than the previous years. All of the phones are launching in groups. Anyway, coming to the point, here are the specifications and other details regarding the Nokia 7 Plus smartphone. The all-new Nokia 7 Plus features a 6-inch Full HD+ display with a resolution of 1080×2160 pixels and 18:9 aspect ratio. The phone is operated by the Android Oreo operating system. The phone is powered by a Qualcomm Snapdragon 660 octa-core processor. The storage features of the phones are 4GB of RAM and 64GB of internal storage. At the back, the handset packs dual 12MP+13MP primary cameras coupled with an LED flash and at the front it has a 16-megapixel front camera with f/2.0 aperture. The device runs by a 3800 mAh battery with a talk time of 19 hours. The other features of the smartphone include connectivity options like 4G VoLTE, Bluetooth, Wi-Fi, GPS, USB Type-C, Headphone jack, etc. and supports the sensors such as an accelerometer, proximity, gyroscope, ambient light and a fingerprint scanner at the back. Coming to the price details of the new smartphone, the Nokia 7 Plus will come with a price tag of Rs. 25,999 in India. The phone will come in three different color options. It will go on sale from April 30th on Nokia Mobile Shop, Amazon, etc. The smartphone comes in a higher price range and competes with many other unique smartphones.